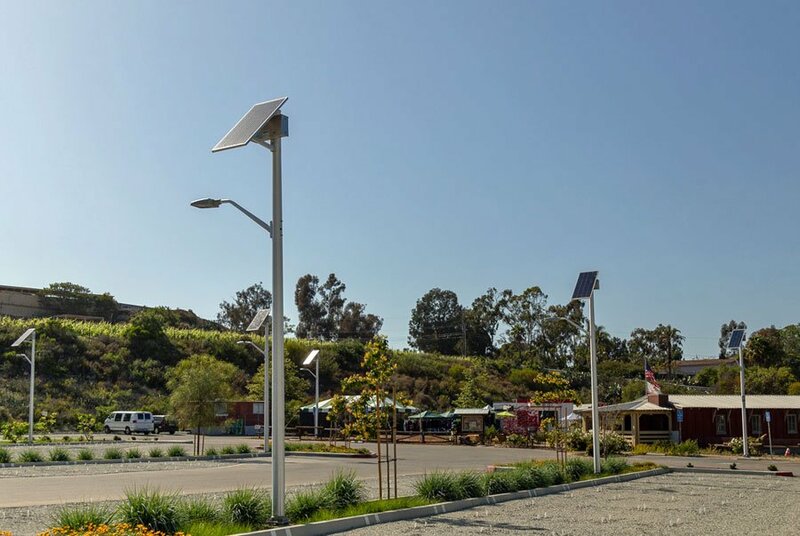 Solar lighting systems can provide so much for parks. They can light signs, information kiosks, trails, pavilions, parking lots and so much more. 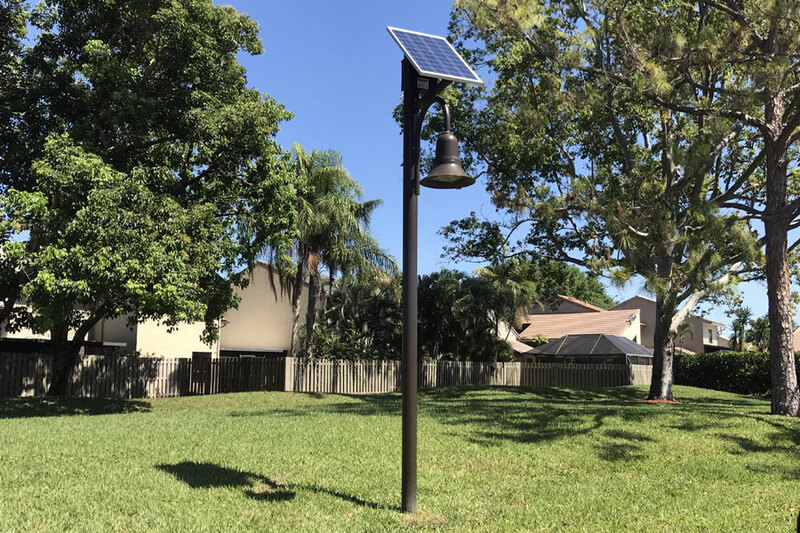 Since they are independent from the grid, they can be easily installed in any location in the park and provide the light necessary for the application. Timing is key to determine how long the lights need to operate. If the park closes at dusk, having the lights on an hour or two after dusk ensures that anyone still working on leaving can see. If the park is open later, the lights can provide additional safety and security for people visiting the park after dark. The lighting can also provide additional safety for parks department personnel that need to secure the area at night. If the park is open early in the morning, before dawn, solar lights can also be programmed to come back on an hour or two before the sun rises. This way, people who are trying to get in that early morning jog can see where they are going and provide additional safety since their visibility will be increased. 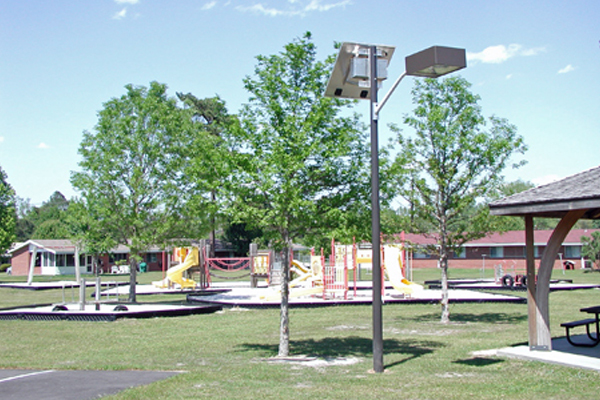 No matter what the application is, solar lighting can help with any lighting problems a park has. 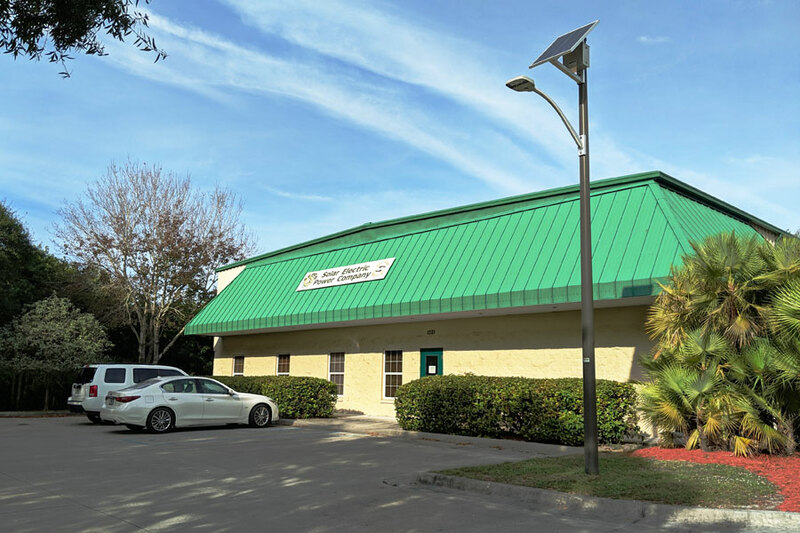 Working with your local lighting designer or with the solar lighting company directly will help you determine the best solution to the problem.